You’ve scratched your head for long enough now, time to let us reward you for being such a resourceful internet Google pro! Our latest and rated - fully loaded menu of the best experience days will definitely leave you with a clearer idea of what to shake your wetsuit boot at, and what will definitely have you eyeing up a new selfie stick on the bay of dreams. So grab your bib as our guide will guarantee to wet your appetite. Not only will we help you seek out the very best value action in the latest red hot Ferrari, we’ll also steer your senses towards the best experience days on the slightly more alternative spectrum. And at last, worth mentioning, and perhaps that’s why you’re here- it's time to stop consuming so much and start living... Maybe a story for another time but we know you get the gist! You cannot go wrong when you’re investing in this all time popular experience day. It’s not every day you’ve met someone who’s driven a Ferrari. 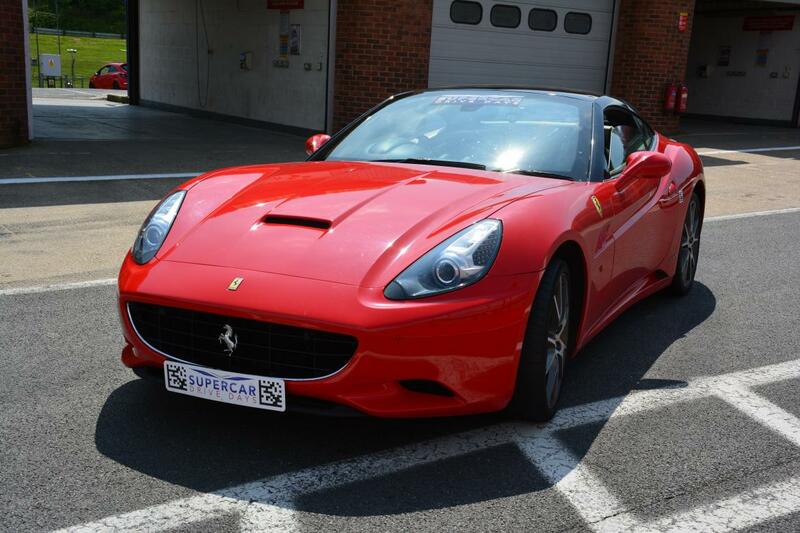 The sumptuous red Italian dream machine will guarantee the impact and thrill you’re looking for. With so many to choose from, how on earth do you know which of these experience days will see your investment go the furthest? We like to base this common dilemma on the quality, heritage and facilities of your chosen track. A couple of obvious factors to definitely consider here is location. A driving experience is always only as good as the track and on site facilities. It’s easy to gravitate to the track closest to your targeted thrill-seeker, however, be sure to check out the next ones along on the integrated map. Never overlook a track slightly higher in the heritage table, even if it’s half an hour extra further to travel. Your extra journey time will definitely be rewarded by the enhanced experience of a superior track. With this said, the classic Ferrari Experience covers all bases for the Supercar virgin. 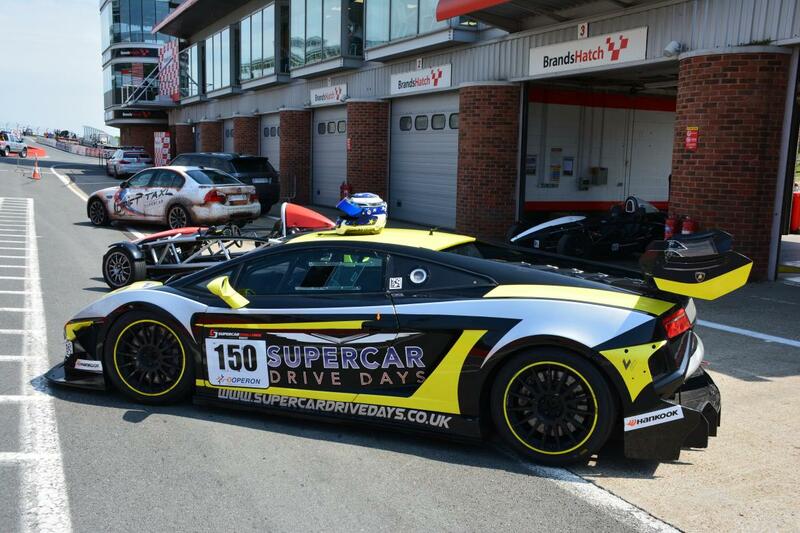 If you’re looking for a modern twist then go for a "Past verses Future" supercar driving experience. A day where you can really get to grips with the pure rawness and natural aspiration of these motors verses the latest in hi-tech electric powered supercars. 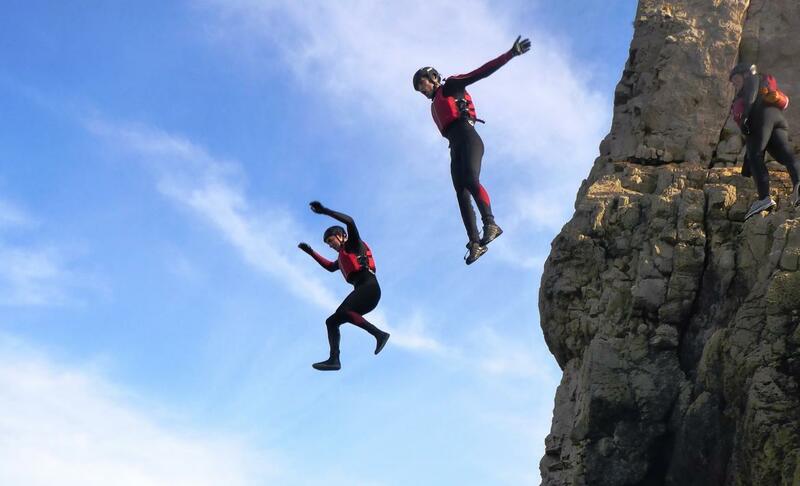 Next up we’re excited to recommend an experience day that has fast tracked itself towards the top of the charts over the recent years - the Coasteering experience day. Not familiar with this peculiar sounding adventure? It’s only the most fun you’ll ever have in a wetsuit! 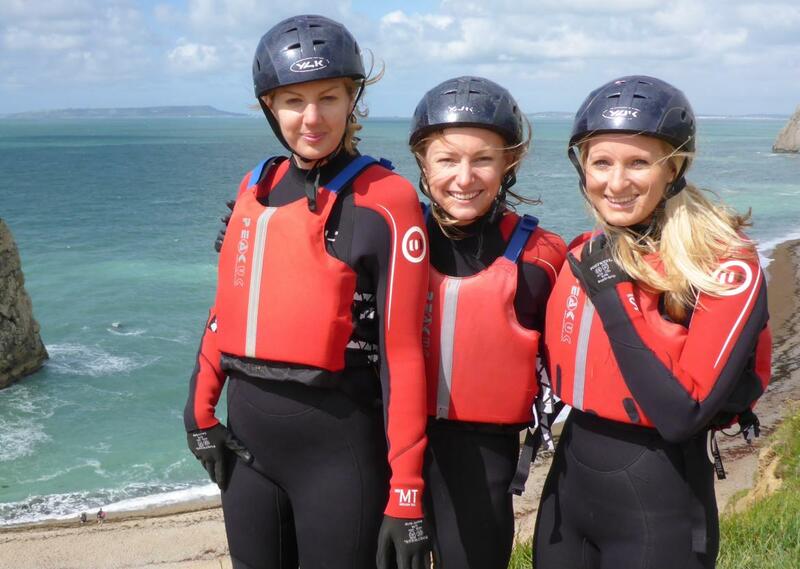 From cliff clambering and daredevil leaps into the sea, to riding the swell with your helmet clan - a Coasteering experience day is absolutely perfect for friends, families, groups and team building. The value to fun ratio here is why Coasteering really has taken off across the UK. It’s quickly becoming one of the best experience days for those people who enjoy fun and adventure. The price point here is definitely worth noting. Usually between £35- £50 for 2/ 3 hours of gallivanting around the stunning UK coastline with your rubber army! How about a Skateboarding lesson? 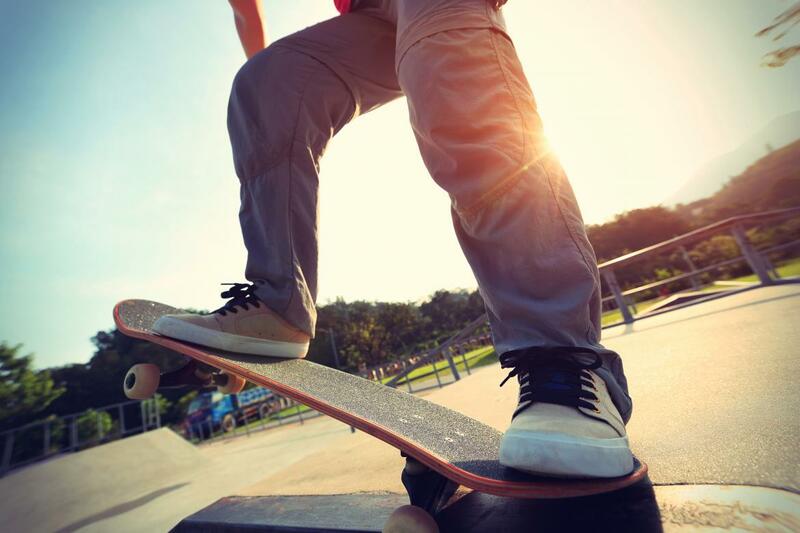 With the addition of Skateboarding to the Olympic line up in 2020, there’s never been such a great time to dig out your tired pair of Vans and join us at one of 5 world famous skateparks in London. We tipped this last year as the dark experience day horse and so far our predictions have come true. Adrenalin Hub fans have given this new experience such a warm reception, and rightly so. It’s appeal is wide spread, all ages are welcomed when it comes to Skateboarding. Immerse yourself in skate culture, and take away more than just a couple of new tricks. 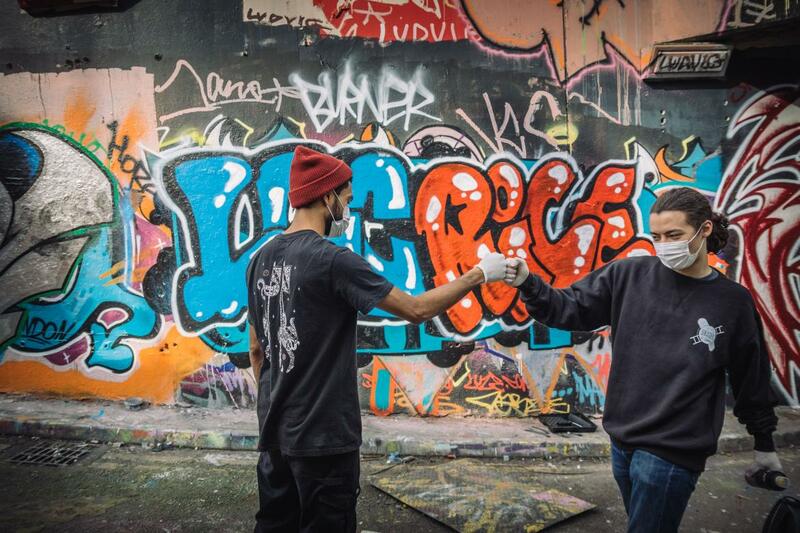 Skateboarding Lessons London have ramped up the fun this past year, so much so that it earns it’s place in our best experience days must have list. The perfect price point for gifting to loved ones at only £45... nice! Ever felt the urge to spoil the pants off one of your close friends or loved ones and indulge them in a sumptuous sanctuary of pampering pleasure. Or perhaps it's you that really deserves to escape the world and surround yourself in hi-end harmony. 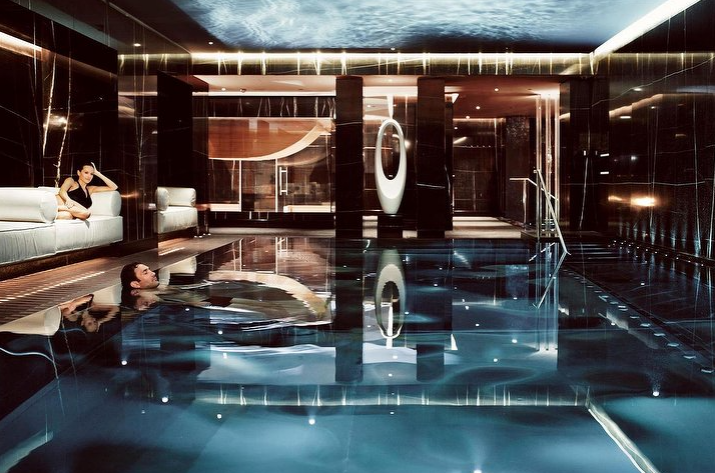 You may be surprised to hear we're recent pros in this area, following our full rating of London's best spas - we can quickly take your hand and lead you to the spa experience days that will literally wrap you in a ball of complete blissed out escapism. The classic spa day experience day or weekend spa break has definitely risen to fame in the last couple of years. It’s no surprise so we don’t want to bore you too much by pointing out the obvious. The focus here is much more gauged towards helping you find that diamond. Which spas will go the extra distance for you or the recipient of your caring and generous nature. Ever wanted to fly like superman? 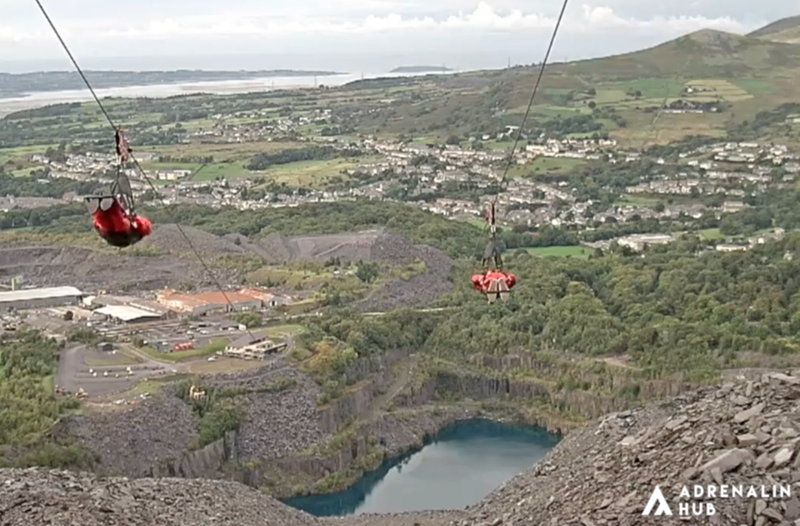 You won’t believe the speeds you can experience on Velocity- The World’s Fastest Zipline. Buckle into your flying suit as you’re secured into your harness in the Superman position. Rocket across the Welsh mountains at speeds in excess of 100mph! This one’s an absolute must for all the family. A unique but well established crowd pleaser and without doubt one of the favourites on our best experience day guide. Make sure you head over to our Vlog to get a real taste of this gnarly adventure. If you’re after something out of the ordinary and super inspirational for the artisan in your circle then we’ve got the ideal treat in mind. How about a Graffiti Lesson in the world famous Banksy Tunnels. An underground spray painting masterclass! The best experience day for creative adults and children. 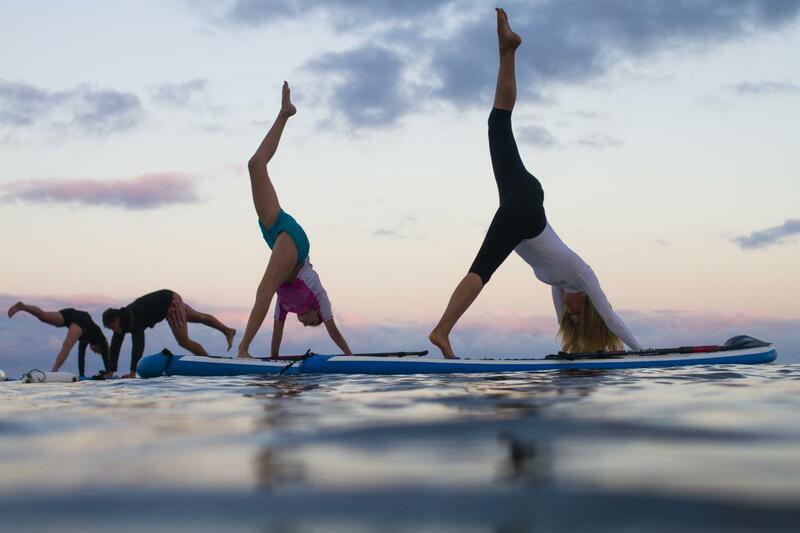 Stand Up Paddleboarding is the latest trend sweeping across the globe. It’s the fastest growing water sport in the UK and understandably so. It’s about accessibility here and the wide spread appeal. Take a tranquil paddle along the striking Cornish coastline or glide across one of the grand lakes of Snowdonia- IN THE DARK. Paddleboarding is really setting the bar in the unique experience department. There are even overnight camping exploration experiences to pick from. Whether you’re a natural born explorer or enjoy unique outings, Stand Up Paddleboarding brings depth, personality and adventure back to the best experience day shortlist! 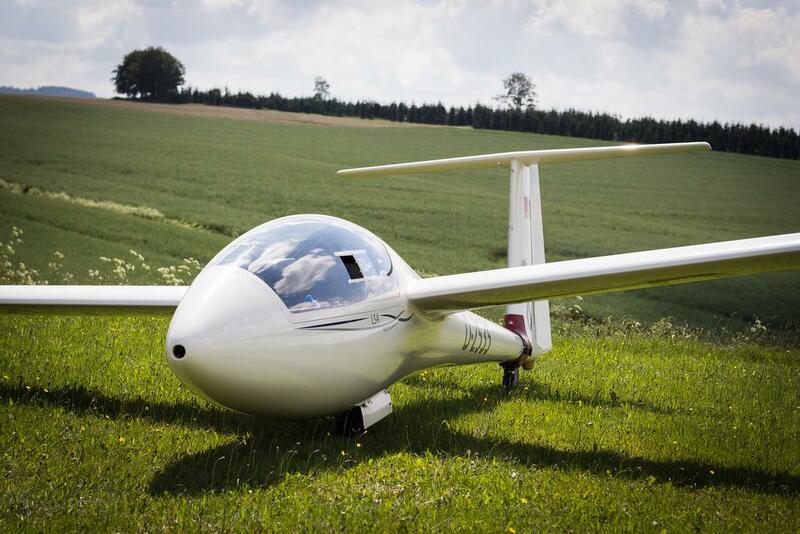 Flying experiences are certainly worth a browse. After all- how many people do you know who have been fortunate enough to fly an aeroplane? Very few- right. We’d definitely consider these to be valued additions to our best experience days list, they’re an absolute game changer when unwrapped on Christmas Day, Father's Day, Mother's Days or Birthdays. With so many to choose though it can sometimes feel like a chore trawling through trying to lock down your appointment with Biggles. We suggest you go for a stock, light aircraft- a Bulldog, Cessna or even an open cockpit Byplane like the Tiger Moth. If you’re close enough to London then it would be an injustice to overlook a helicopter tour. Did we mention a surfing experience? With summer fast approaching there’s no better time to book yourself the ultimate summer road trip. Set your alarm clock, pack your picnic and dust off your old school rock ballads because it’s time to head to the beach. If you’re London based then the closest action is Bournemouth. With their artificial reef, it’s fast becoming the UK’s surfing Mecca for beginners especially. Nothing really beats the reliable glassy peelers the Cornish coast has to offer so expect to find some great deals if you’ve committed to a proper road trip! 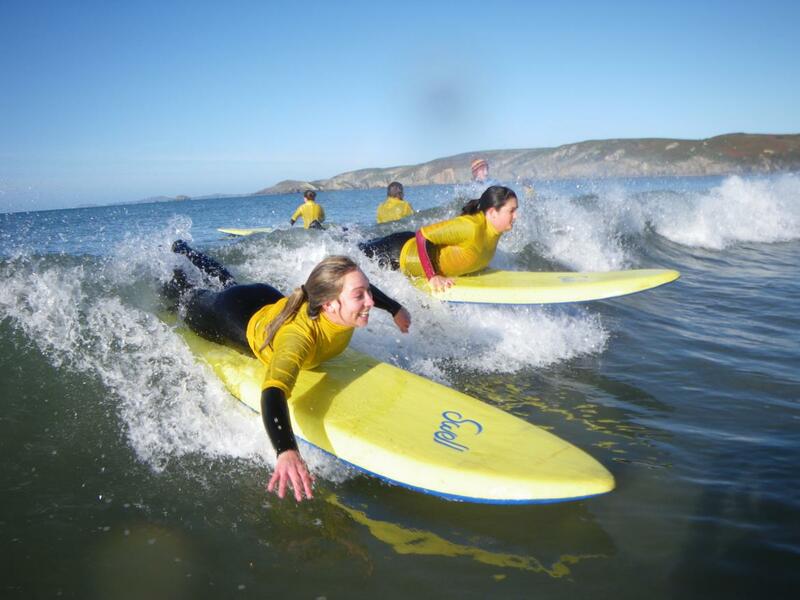 The best experience days when it comes to Surfing in the UK definitely belong to those in Cornwall or any Blue Flag surfing beach for that matter. Don’t rush your trip, book a weekend or week if you can - squeeze in some Coasteering and Sea Kayaking in and soak up the adventure! If you happen to live close to or around London, then our absolute top tip for the Spring / Summer is Trapezing! Again, we have first hand experience of this and we can tell you, this experience hands down trumps the LOT of them. You’ll be transported straight into the Circus when you see what these flying monkeys have in store for you. Conquer your fear of heights as you dangle precariously from the top swing platform. Safety nets and a harness will have you feeling secure so no need to renew your life insurance just yet. 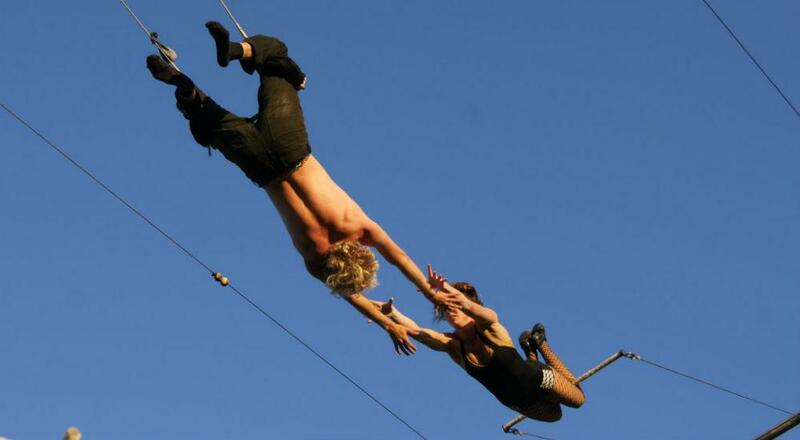 The Trapeze masters will build up your performance bit by bit as you aim to swing upside down and eventually be caught by a fellow Trapezer on the opposite swing. Get your pap to capture this on video and you’re an internet sensation! Autographs anyone! With all of the above considered and the uniqueness of Trapezing, this has to be the most unique experience day in the whole of the country and probably the world.